The Fusion Team is made up of staff from diverse educational, professional and cultural backgrounds, who bring with them a vast array of achievements and experiences. 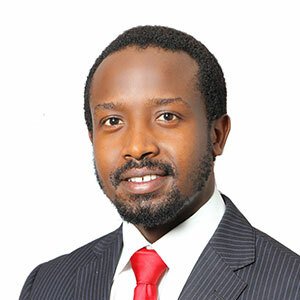 Bethuel Mutai is an Investment Manager with the Real Estate Investment team, he brings seven (7) years experience in real estate investment management having previously successfully executed large-scale commercial, residential, retail and mixed use development projects both at Fusion and Acorn Group. He is closely involved in deal sourcing, structuring and management to exit of real estate investments across East African region. To date, he has demonstrated value in the successful execution of real estate investment portfolio worth at least US$225 Million. 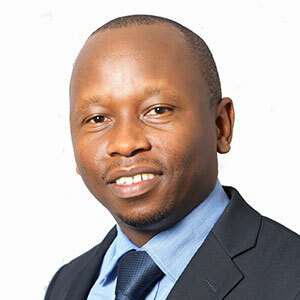 He holds an MBA in Finance and Investment from the University of Nairobi-School of Business and a Bachelor of Science in Construction Management (First Class Honors).He is currently pursuing his Charter in Alternative Investments’ Management. Charity is an Investments & Project Accounts manager with Fusion’s Real Estate team, she brings in experience as an Investment Banker previously with Dyer & Blair Investment Bank Limited. Her roles involve sourcing of deals and structuring, project financial monitoring, financial modeling and analysis of financial statements, sourcing of the senior debt and in charge of SPV’s Project Accountants. 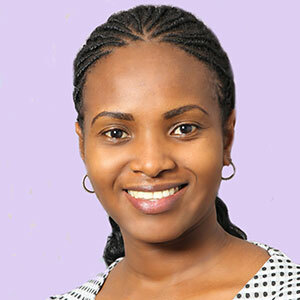 She has an MBA in Finance from the University of Nairobi, a Bachelor of Arts in Education (Mathematics & Business Studies) from Kenyatta University and she is a Certified Public Accountant of Kenya. 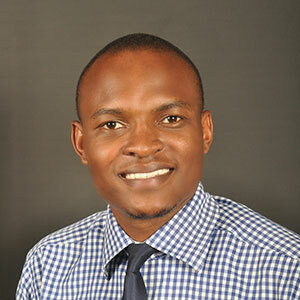 A member of Chartered Institute of Securities and Investment (UK) and has attained CISI module II Certification. Sophie is currently the portfolio manager for the Private Equity portfolio, she brings over 7 years in the financial sector with expertise in credit, risk and portfolio managements. Before joining fusion she was at K-Rep development agency under USAID’s Fahida project. Her main responsibilities include Developing and managing communication and marketing strategies; Communication tools;Spearheaded the development and realignment of the Fusion Capital Brand by Developing, growing and managing brand awareness; Marketing research; Event management. 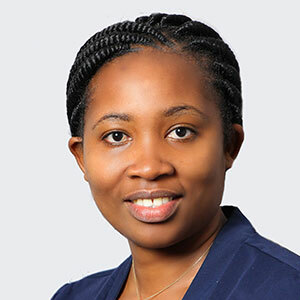 She has an MBA in Project Management & Strategic Management from Africa Nazarene University and a Bachelor of International Business Administration (Marketing) from the United States International University. Kevin Sanya is the Real Estate Sales Manager in charge of managing and implementing property sales processes and procedures with internal and external clients. He’s an experienced sales man having successfully worked in the insurance industry for over three years before leaving Fusion Insurance Brokers to join the Real Estate Team at Fusion Capital. Kevin is a highly committed, tenacious and resilient self-starter, who is able to match client’s needs with company’s product offering. He engages and interacts with property managers and agents, administering the processes of tenant management and coordination of sales of both Residential and Commercial projects. Clients choose to work with Kevin because of his full commitment to service, ethics, experience and expertise. His strong base of loyal repeat clients is the reason Kevin has been so successful for a record three years in the incredibly competitive insurance sales environment. Quite simply, he is trusted. 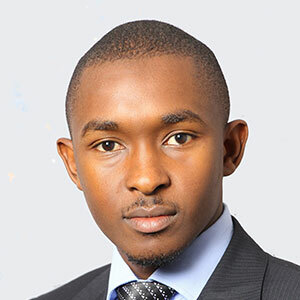 Kevin holds a Bachelor of Economics and Statistics degree from the University of Nairobi and a Diploma in Insurance (Dip-IIK) from the College of Insurance. He is the designated officer in charge of financial reporting, cash flow handling, budgeting and internal controls, He works with the accounting team in Kenya & Rwanda on a daily basis. Isaac is currently pursuing an MSc in Finance at Kenyatta University and is a graduate of Catholic University of East Africa with a Bachelor of Commerce degree. Alex is a Senior Accountant at Fusion Capital. He is a Certified Public Accountant of Kenya (CPAK) with over 8 years’ experience in the accounting field with previous experience at Pollman’s Tours and Safari’s Mombasa. 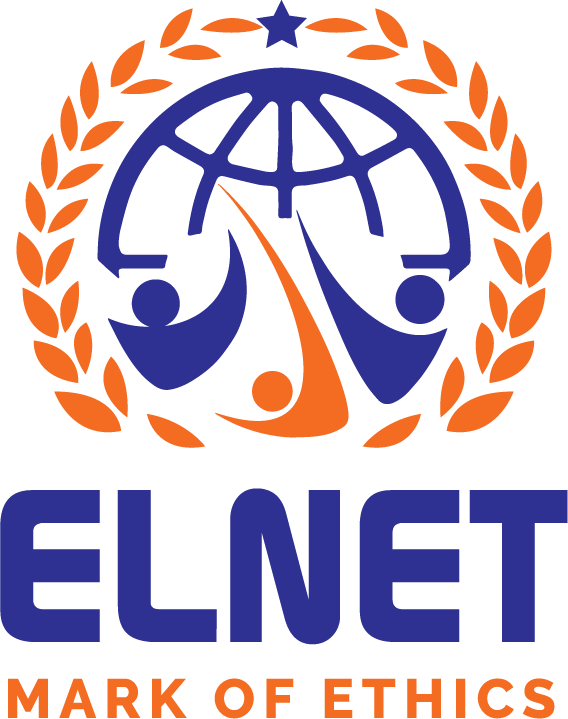 He is tasked with management reporting, analyzing revenue and expenditure trends, monitoring and accounting for investment fees & loan repayments, maintaining asset inventory, payments approval, preparation of financial and investors’ reports and tax regulations compliance. Alex holds a Bachelor’s degree in Business Management-Finance and Banking from Moi University and is a Certified Public Accountant of Kenya.